The government had last year advanced the budget date by one month. Up until then, country's annual budget was presented on the last working day of February. Parliamentary Affairs Minister Ananth Kumar today said that the Budget session of Parliament would commence from January 29 and the Budget 2017-18 would be presented on February 1. President Ramnath Kovind will address the joint sitting of the two Houses on the first day of Budget session and the Economic Survey will be tabled on the same day. "The first phase of the session will be from January 29 to February 9. After a recess, Parliament will meet again from March 5 to April 6," Parliamentary Affairs Minister said. The government had last year advanced the budget date by one month. Up until then, country's annual budget was presented on the last working day of February. 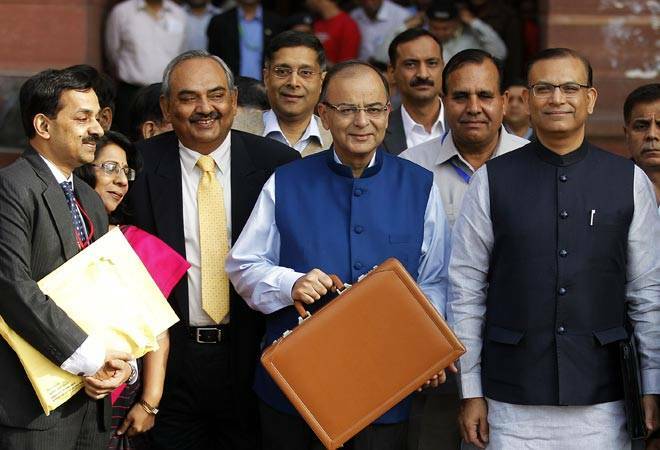 However, the Modi government departed from the tradition, saying that presenting the budget a month earlier would help in ensuring that proposals take effect from April 1. While addressing the economists, Prime Minister Narendra Modi last year said: "The date of budget presentation is being advanced so that expenditure is authorised by the time the new financial year begins." The Budget 2018-19 would be the last full Budget of the current government before the 2019 General Elections. In keeping with practice, a vote-on-account or approval for essential government spending for a limited period is taken in the election year and a full-fledged budget presented by the new government.